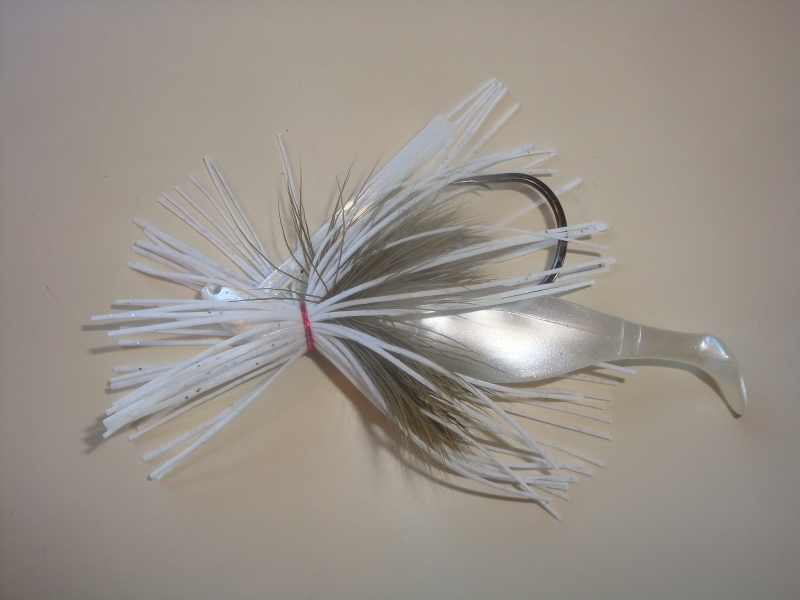 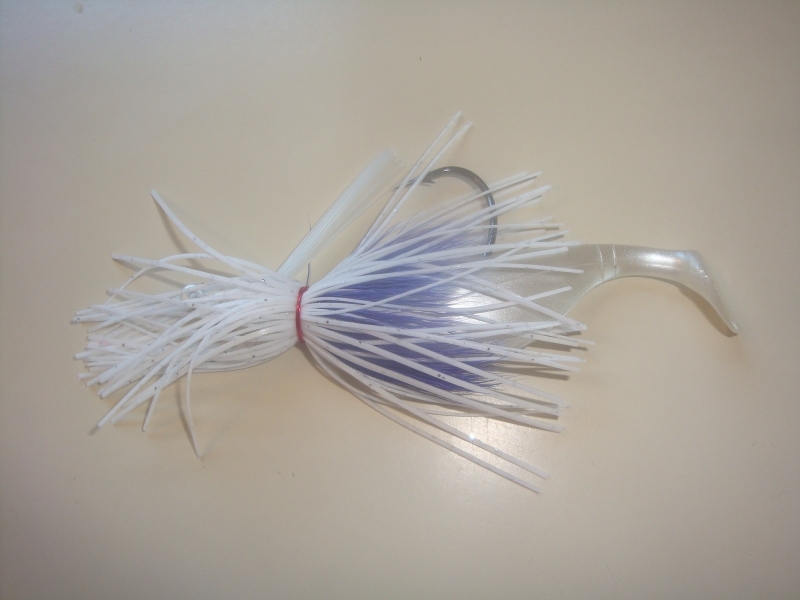 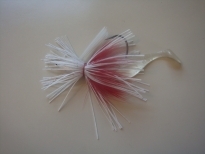 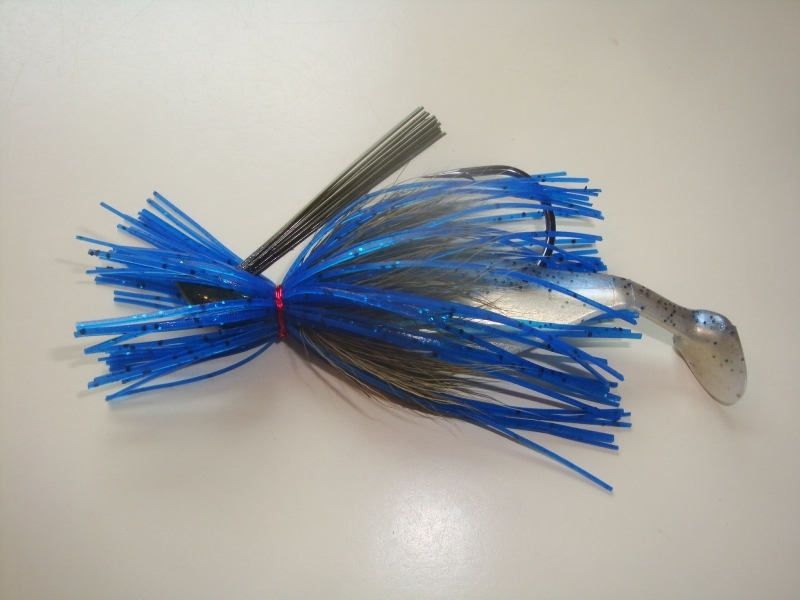 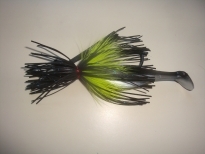 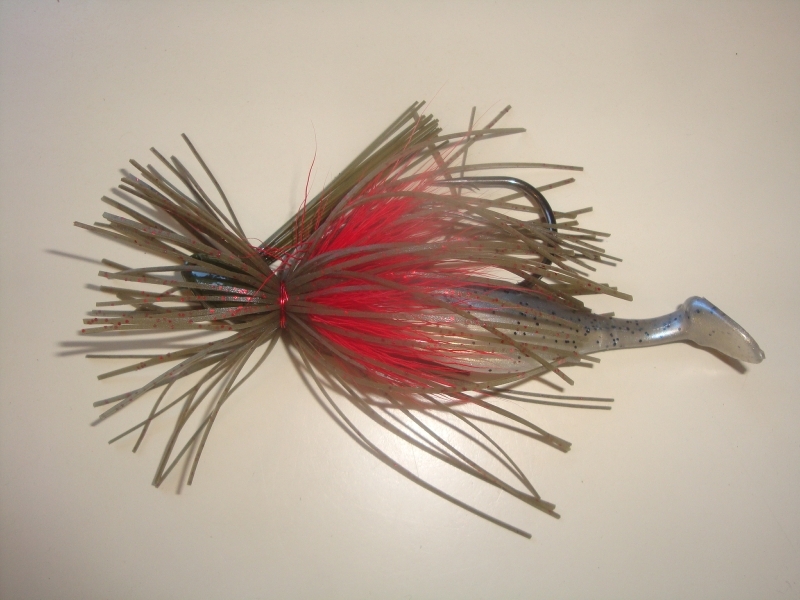 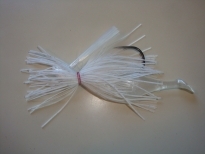 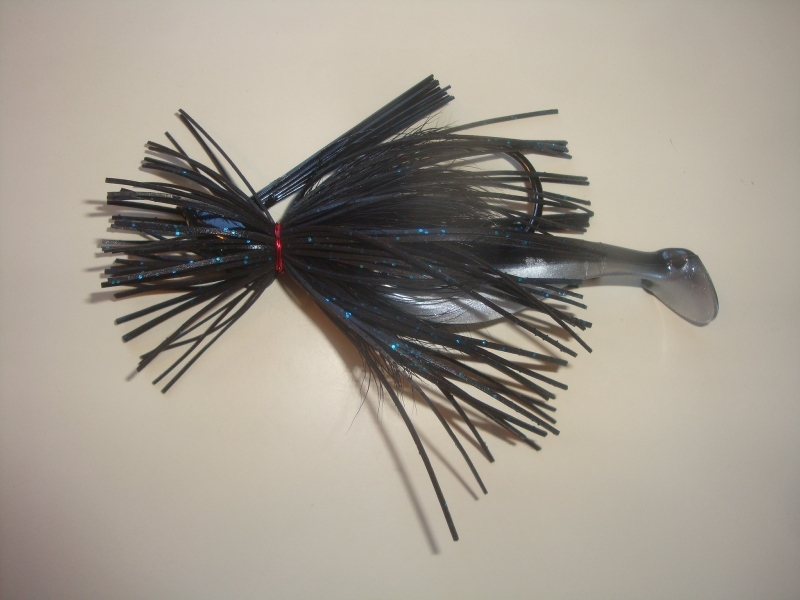 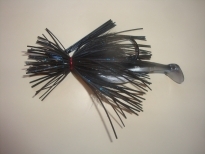 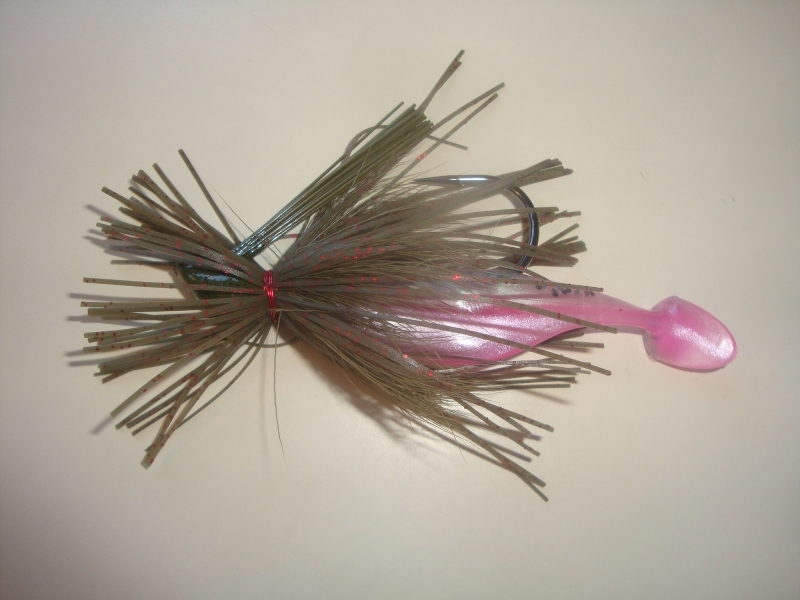 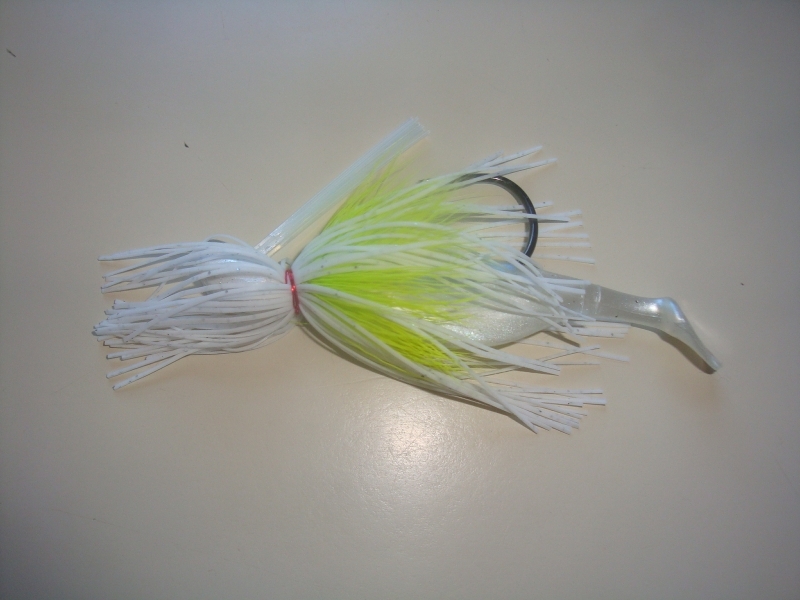 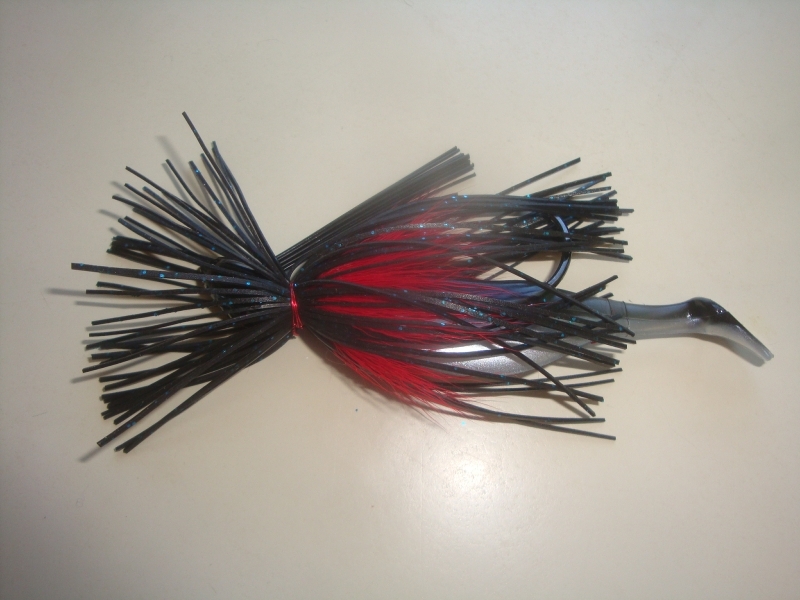 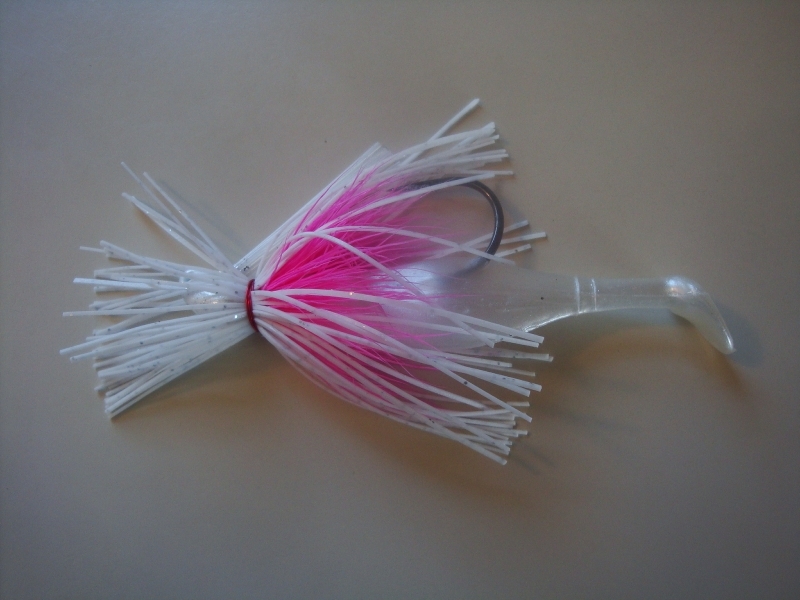 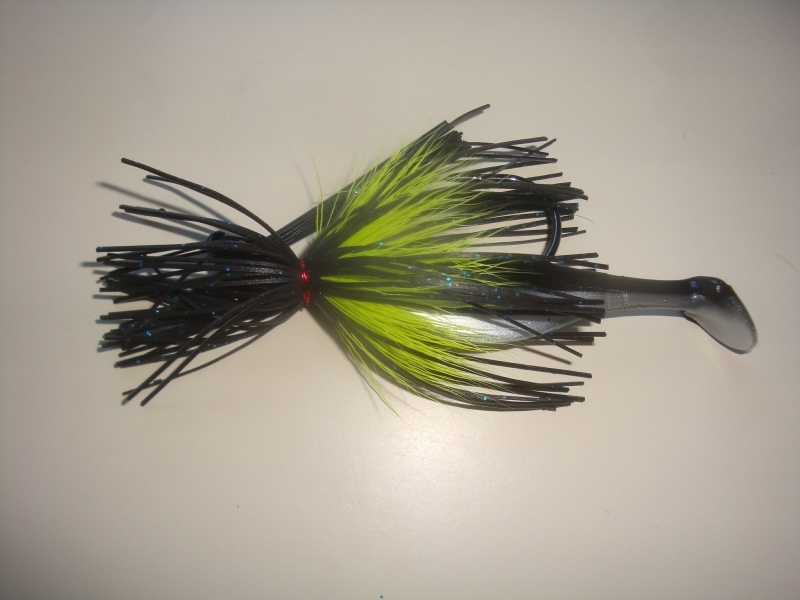 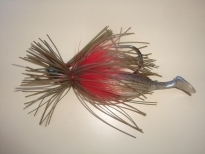 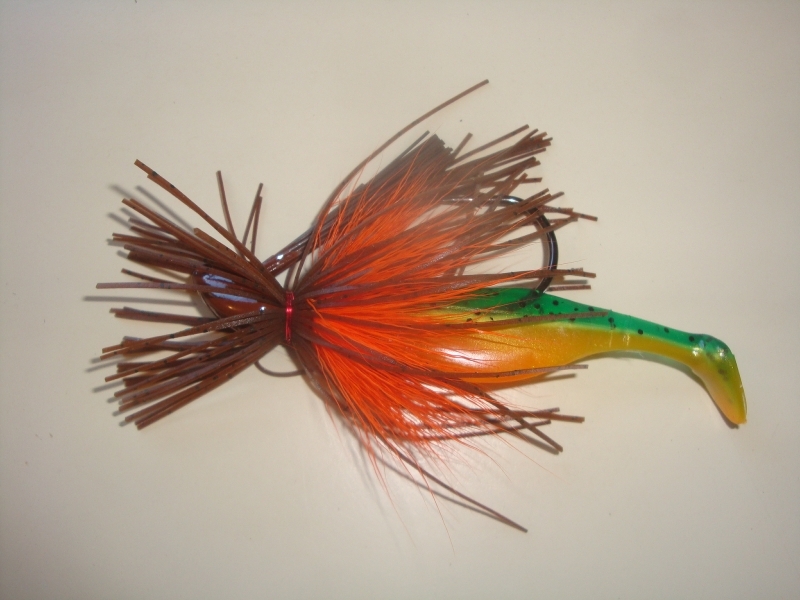 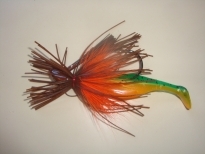 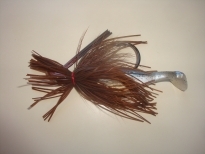 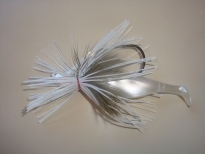 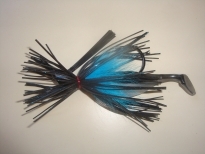 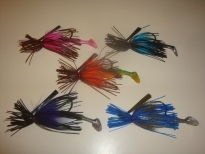 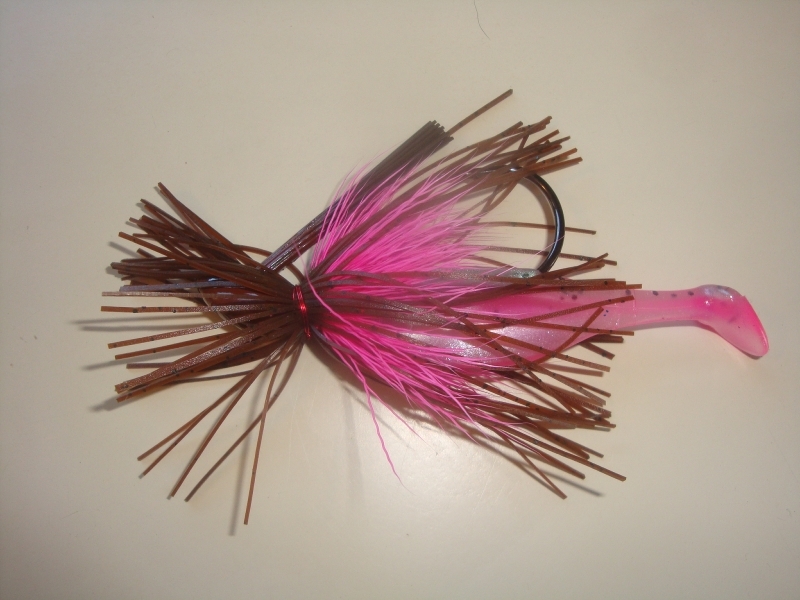 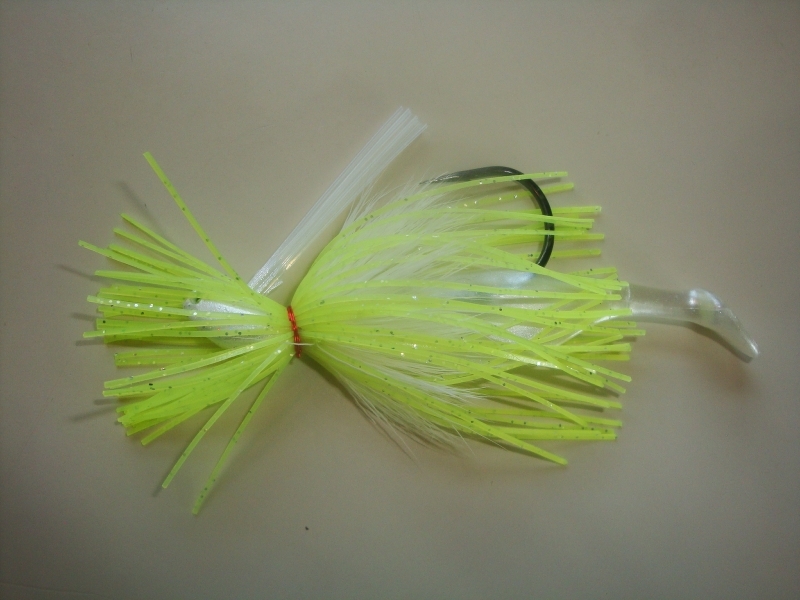 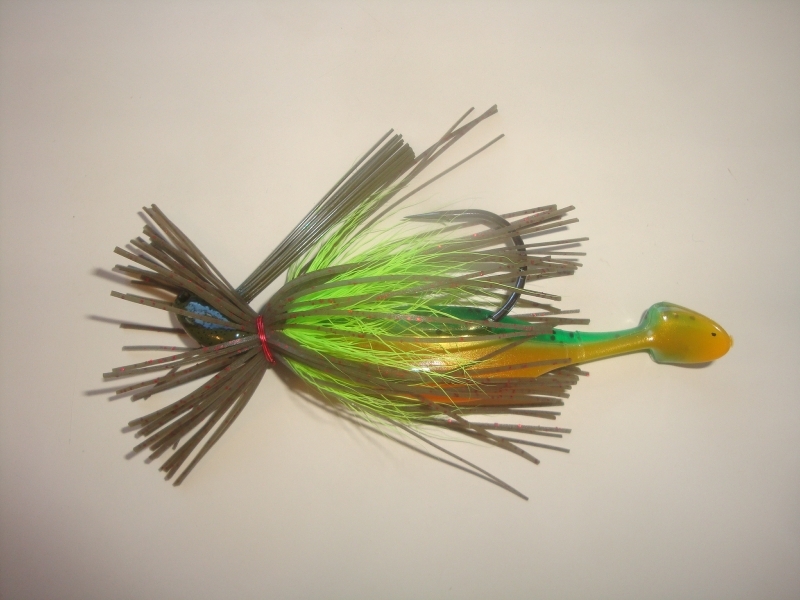 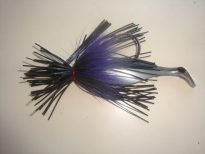 These Swim Jigs are available in 1/4 oz on a 4/0 hook or 3/8 oz on a 5/0 hook. They are wire tied on to Mustad needlepoint hooks with deer hair and silicone skirt bodies. 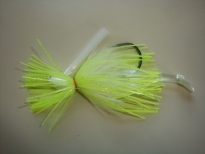 They come with a paddle tail style swim bait trailer. 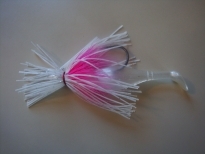 Chose any 5 colors to make up your custom asst.